Are you searching Restaurant Risto-Pasta & Bar Dosdè Livigno, the data you find on this page are copied from the Restaurant Risto-Pasta & Bar Dosdè Livigno official web site. 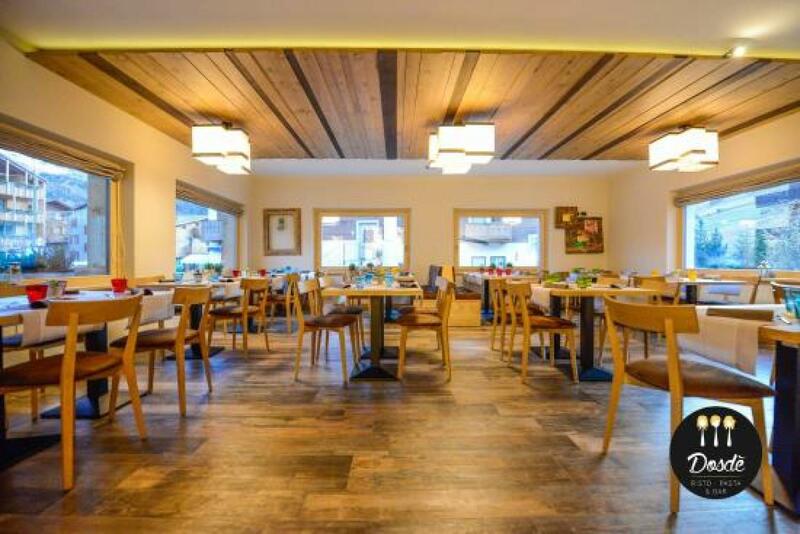 You can contact directly the Restaurant Risto-Pasta & Bar Dosdè Livigno owner by clicking at the page bottom on Request availability or you can visit the official page CLICKING HERE. Did you eat at this restaurant? Leave a comment!